I just wish there never comes a moment to post it. admist the desert I am writing, what I have longed to tell you, something that is somewhere buried in the hearts of many of us who fight for our countries. rises a feeling of pride. A feeling of our mother calling us, to bail her out of the clutches of enemies. to have rifle in your hand & letting us free to show our valour. the weight of responsibility for our nation is very high and also the emotions splurging inside, which we can’t let come admist our duties. the air here only carries the stench of blood, of the soldier, who lost his life in the battle field. With time our eyes have also turned just like the desert, barren & tearless, cold eyes pricking us like the thorns of cactus. a feeling of do or die. Theres sounds of bullets & cries, cries of saving our nation’s pride. millions of them are burned alive. After the war, looking at the lifeless bodies, makes me think, who is the enemy here? The one facing us in the opposite, is also some nation’s martyr. Why are we killing one another, without knowing what wrong the other has done? still the bullets keep soaring as rains, hitting somebody & rupturing their heart. but sometimes it makes me feel, what have we given her? bathing her in her childrens’ blood day & night. they are martyrs who are fighting for their country. the lord of death walking by, remaining oblivious when he will catch whom, we keep fighting for our nation’s pride. but even in pain, we keep fighting off. who gave their lives for country sake. But soon it is overtaken by the feeling of emerging victory. we all come together hold eachother’s hands to celebrate world unity. the fight has began, I have to report for my duty. © All rights reserved ©raghaash blog 2016. Loved it. Thank you for sharing your words! Pingback: 3 DAY QUOTE CHALLENGE #DAY 2 – ….Poetry and etc . Do repost or leave a comment. Thanks. i am a big time admirer of army people.. and totally loved your post!! brilliant expression of feelings, impact was great..
Wow! Really beautiful! Thank you for posting this, I loved reading this. I look forward to reading more from you! deep and powerful. a very amazing touch , I love it btw. Just followed. Mind checking out my blog. Pingback: LIEBSTER AWARD – ….Poetry and etc . Congratulations sir. 👍 They would guide you on how to get about with the site. I can totally understand your dilemma. Even I was confused as to what to post so started with one of my blog posts itself. Still confused regarding what to post next. 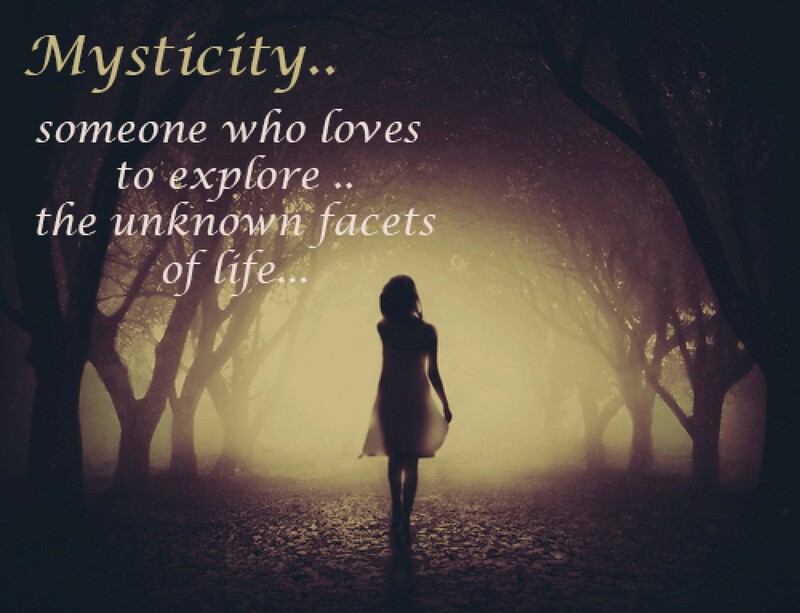 Hi Mysticity. Great post and beautiful writing in a spirit that is so much needed by this world. I also want to say thanks for all the likes you have given to my paintings. Right after I post it I see a like, always by you, dont know how you do it so quick! Anyway, thanks and take care. You are an excellent and thoughtful writer. This post is very thought provoking on a lot of different levels. I look forward to reading more of your work. This! The part that kept me hooked was where you said about killing a fellow human without no reason to do so. Thinking from an individual point of view, it is more than true. A few set of men unknown to another few set of men kill each other for an entirely different group of men. But why? The day we start valuing each and every life on earth the world will turn into the most perfect place to live in. I hope the day comes soon. Thank you for liking my blog. This is so beautifully written!! I can feel the emotion it was written with. Love your style. Looking forward to reading more. This actually resonated with me, have been there and done it,funny anectode fwhen I was going to be deployed to Afghnistan, sorry I meant Afganshit, my mother when I talked with her on the pone ( I can remember this as if it was yesterday) so my mom through the phone said, ” Just bring me back sand”, gotta love the woman. I am glad you could connect to what I wrote. Thanks for sharing your thoughts. Forget about soldiers, did you really write the first part for me?…… I know you did, that was seeeeeeeeeeeeexy, but don´t write it in a tent in the middle of the deasert, it´s hot, woman! The air caries the silent truth ~ I think this was the phrase that said it all. For those who are facing you on the other side of the border, and also for those who are waiting for the soldier at his home. And in between the both, in silence, in solemn ~the soldier carries out his job. Well composed writeup ~ heartfelt words. This is beautiful. A lot of emotions conveyed in one single write up. The undertone to the entire letter is painful, but in a way beautiful as it brings to us the bittersweet emotions related to soldiers and warrior families. Beautifully written. Would come back for more. Thank you so much for liking. This is something I feel every soldier goes through. I just tried my best to pen them down here. A beautiful tribute to the courage and sacrifice of the soldiers. Salute to the ones who unconditionally serve for their country. Salute to their valour and courage. Beautiful writing, being a former soldier myself, i did like that part. Glad you stumbled by my blog. Do you mind if I reblog this? Oh I reeeally liked this! Wow! Very captivating and thought-provoking! Profound and poignant. Beautifully written. my father and my first husband fought in two different wars; World War II and Vietnam. Thank you for sharing this incredible letter. Previous Previous post: Love musings #2 – Whispers!! !